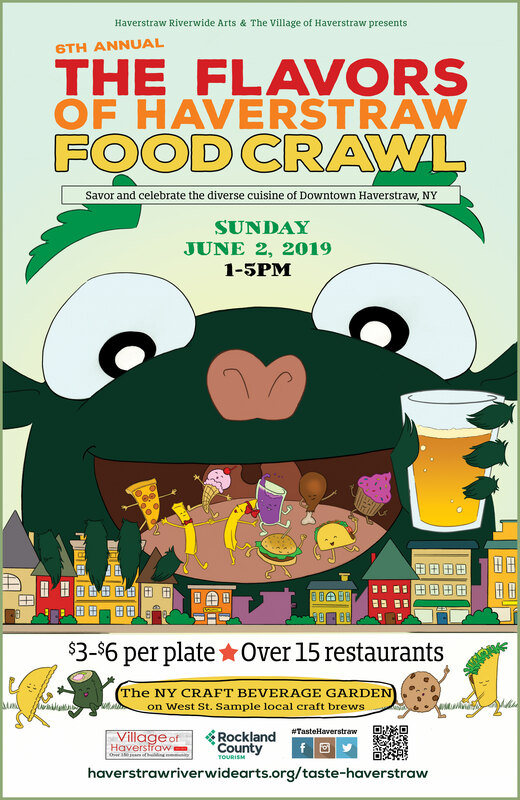 With 15 participating restaurants, savor and celebrate the diverse cuisine of Downtown Haverstraw. 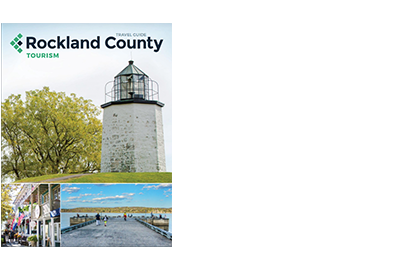 Enjoy live music and sample craft brews from Rockland and the Lower Hudson Valley at the NY CRAFT BEVERAGE GARDEN. The Crawl begins in the Sterling Bank parking lot at 38 New Main St, Haverstraw. From there participating restaurant maps will be provided to attendees.